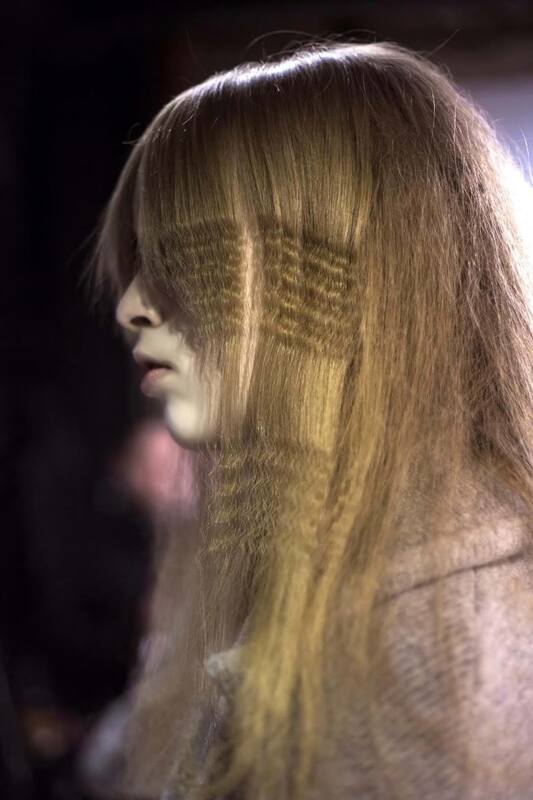 Crimped hairstyles are back and better than ever! Learn more about how to use this classic hair tool to create stylish crimps. 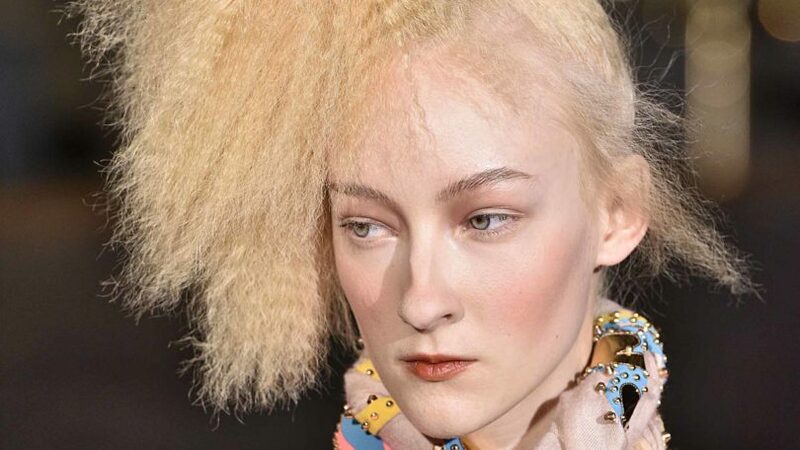 By now you know that the ’90s are back, as evidenced from the crimped hairstyles that have been gracing the red carpet and the runways. What was once a distant memory from our childhood has now been upgraded into a seriously cool hairstyle that you can wear throughout your hair or in small sections. Beyond the coolness factor of rocking that zig-zagged look, this hairstyle option is super fun to experiment with, as it works on a variety of hair textures and hair types. 1. Start with clean hair. Start off with clean and conditioned hair before you start crimping your hair. 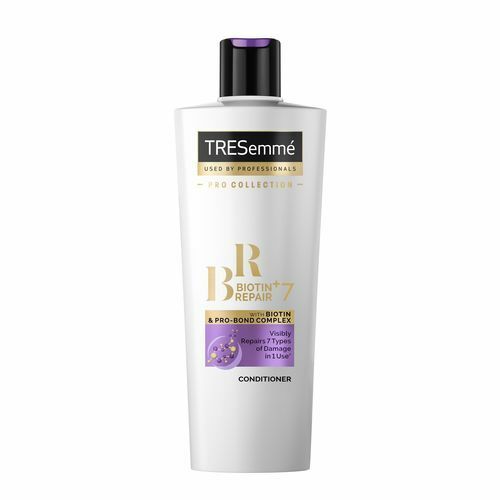 We suggest using a nourishing shampoo and conditioner, such as TRESemmé Repair & Protect 7 Shampoo and the TRESemmé Repair & Protect 7 Conditioner. 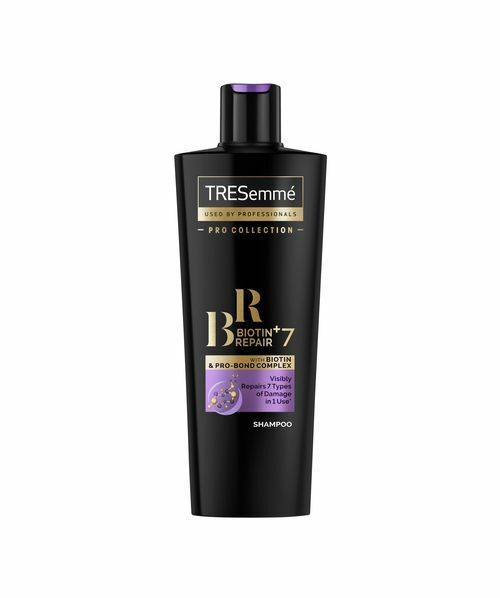 This duo works to gently cleanse and condition your hair while repairing mechanical, heat and chemical damage. To work with a hair crimper you absolutely need to start with dry hair. Any bit of moisture in your hair can fry on your strands and cause damage. You’ll also want your hair to be mostly straight, so people with curly or even wavy hair types, you’ll want to dry your hair straight with a round or paddle brush. You can dry your hair all the way with a hair dryer, or for those with straight hair, wash your hair the night before and let it dry overnight. 3. Protect your locks from heat. You’ll also need heat protection! Unlike straightening your hair, where the flat iron is constantly moving, crimping applies much more direct heat to your hair. To protect your hair from damage, spray a liberal amount of Nexxus Promend Heat Protecting Mist throughout your hair. And, of course, let the heat protectant dry before using your hair crimper. 4. Comb hair to detangle. To effectively crimp your hair, you’ll need to work in very small, workable sections. Brush and then comb your hair to make sure it’s totally knot- and tangle-free before starting. You’ll need to work in sections, so getting the rest of your hair out of the way is critical. We suggest at least four to six sections if you have medium-to-long hair, or more if your hair is thick. Section off starting from the top of your head, working your way down so you can begin with the bottom layer of hair. Now you can finally use your hair crimper! You’ll need to go section-by-section, focusing on the width of your crimper down the length of your hair. Clamp each thin section for a few seconds, lift to see if your crimps have set, and then you can keep going down your hair. Continue clamping and repeating until you finished crimping all of your hair or a few sections. And then there are those situations where you don’t have the tools, and that’s okay: You can still achieve cool crimped-looking hair with some overnight braids. 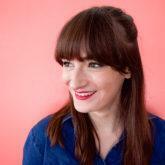 Read on to check out how to crimp your hair, sans heat. Step 1: Wash and condition hair. As with your crimper, you still want to start out with a clean and freshly washed base. 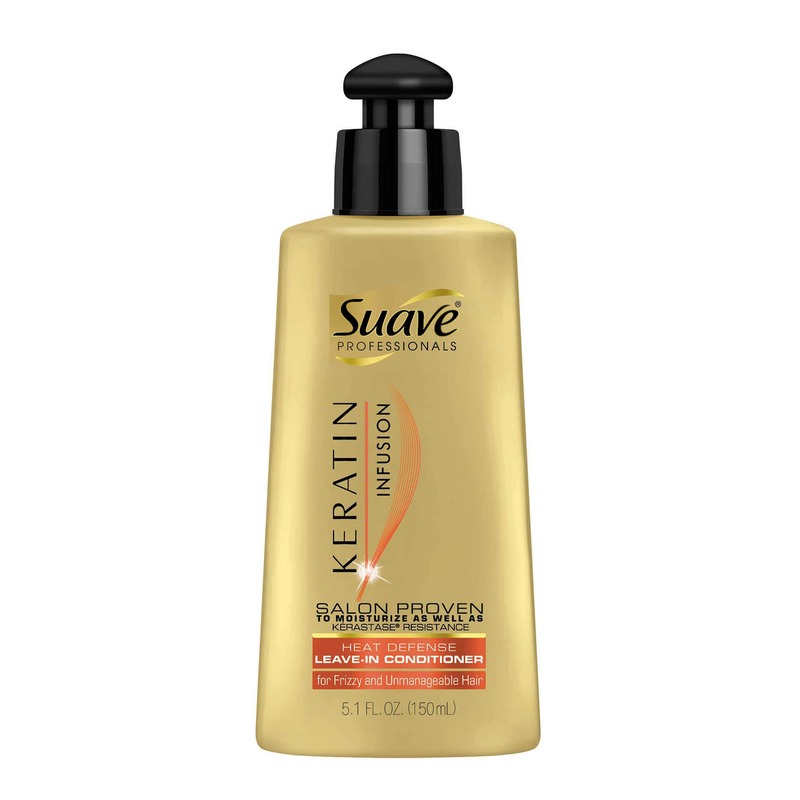 Brush your hair and apply a leave-in product such as Suave Professionals Keratin Infusion Heat Defense Leave-In Conditioner to keep your strands hydrated. Allow your hair to dry on its own until it’s at least 80% dry. Create a collection of classic three-strand braids throughout your head. Tie the ends with a hair tie. Apply a light mist hairspray to your hair to hold onto your style. We know you got this step! 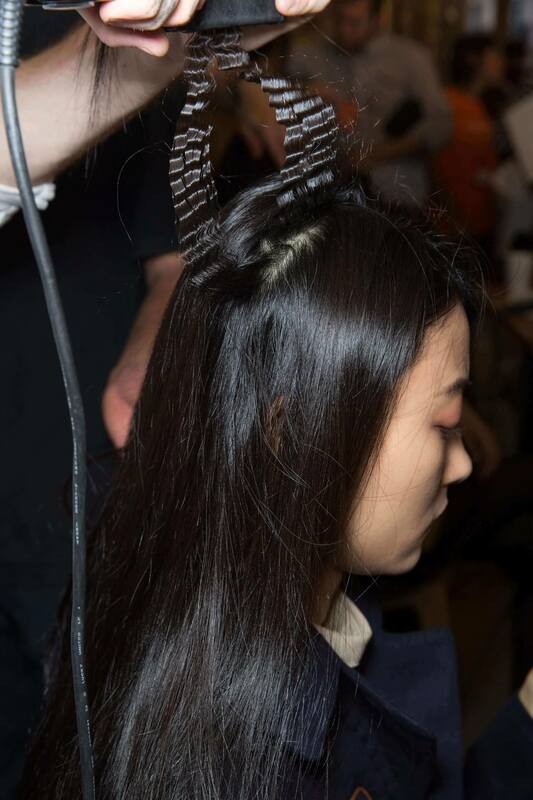 Sleep with your hair in your braids–this is where the crimping magic happens. The next day, carefully release your braid. Spray some hairspray throughout your looser crimped style. In love with texture? Check out these winner looks from Fashion Month. Choosing Hair Straighteners: What Do You Need to Know?